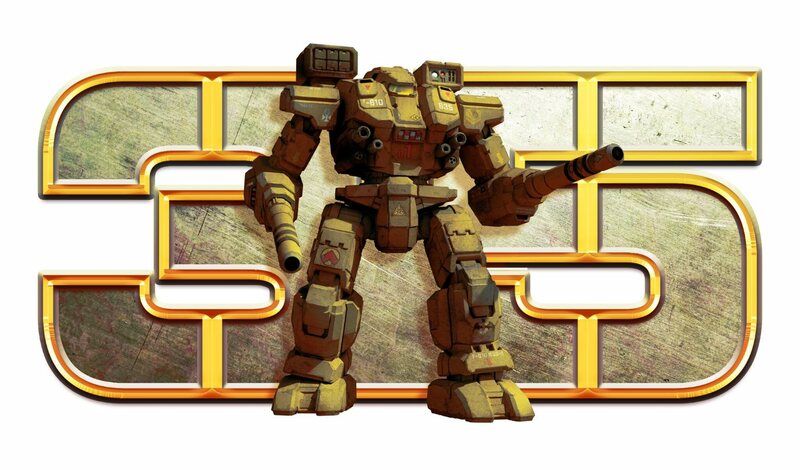 At the heart of BattleTech is… well, really, a space opera unlike any other. But right beside the heart (maybe the left ventricle) is the traditional Sci-Fi focus on futuristic technologies. Giant robots, powered by fusion engines, bristling with lasers and advanced particle weapons, being flown around in spaceships that zip from planet to planet, then to entirely different solar systems. All of this sounds like technology so far in the future that we can only dream of it in books and video games. 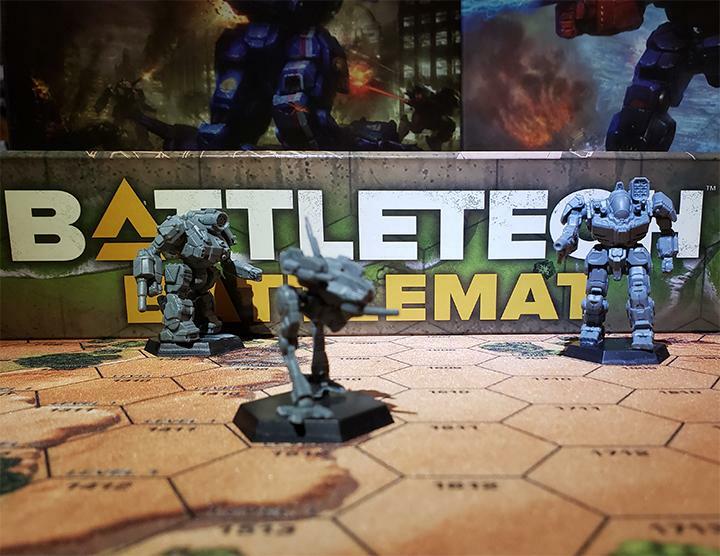 But how far off is the technology of BattleTech from today’s? The answer may surprise you. Lasers aren’t really a new technology at all. The word laser actually stands for “light amplification by stimulated emission of radiation”, and it’s been around since the 1960s. Lasers have all sorts of real-world applications, from optical disk drives, to laser printers, to barcode scanners, to fibre-optic cabling, to DNA sequencing, to medical surgery, and even manufacturing and welding. 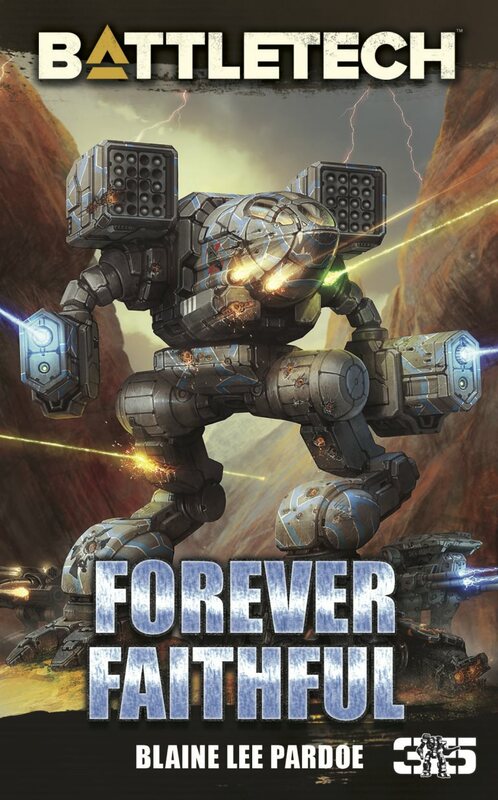 The weaponization of lasers on the other hand hasn’t quite caught up with BattleTech, although we are getting awfully close. Currently the United States navy has one active laser weapon system in service. The AN/SEQ-3 Laser Weapon System is mounted on the USS Ponce, and while it hasn’t been used in combat, it has been successfully tested against simulated attacks by small boat and unmanned aerial drone. 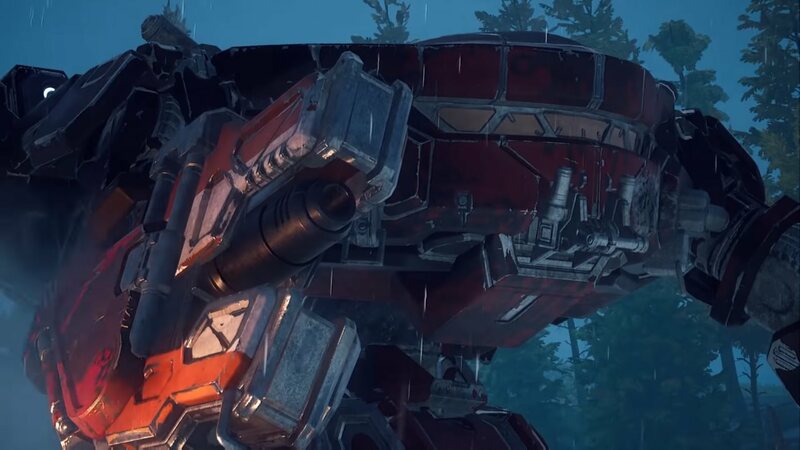 Fans of the MechWarrior games might be a little disappointed though; there’s no flashy green beam that melts whatever it strikes. Instead, it’s just a lens that gets pointed at something, and then that something explodes without any warning or fanfare. Particle cannons go by many names in the realm of science fiction: phasers, particle accelerator guns, ion cannons, or proton beams just to name a few. The general idea behind them is the same no matter what you call it – super charge a bunch of subatomic particles, and then direct them out at high velocity in as straight a line as you can manage. Those particles then impact the target disrupting its molecular cohesion. Violently. 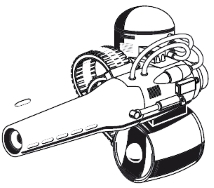 So far, particle cannons remain firmly in the realm of science fiction. While we can certainly get subatomic particles up to speeds that would be horrifically damaging, it takes an area the size of a small town to get them going that fast. Or maybe not – the SLAC National Accelerator laboratory has reported getting particles up to speed in as little as 30 cm. Miniaturization, and possible weaponization, may be just around the corner. Coilguns are actually nothing new. First patented in 1904 by Norwegian scientist Kristian Birkeland, Gauss rifles have been around for over a century. Many hobbyists even make them in their garage. So why don’t we see them more often? Well, historically they haven’t been very practical. The energy requirements for military applications of a coilgun are immense, even if you use a small projectile. Consequently they’re just more expensive to operate than regular guns using chemical propellant. However, as superconductive technologies become more readily available, coilguns are getting a second look by militaries around the world. Why the name Gauss? It’s a reference to Carl Friedrich Gauss, the German mathematician who was one of the founding fathers of the equations governing electromagnetism. He’s no Maxwell, but I guess having a gun named after you is pretty cool. 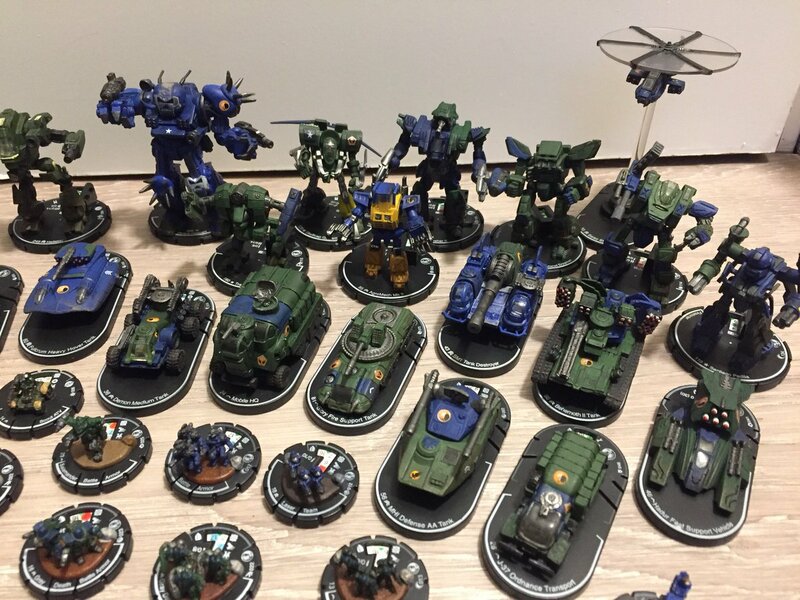 In case you haven’t clicked the link, Myomer Muscles are what makes ‘Mechs possible. They’re the electroactive material that expands or contracts depending on whether there’s an electric current being run through it – just like the muscles in a human body. 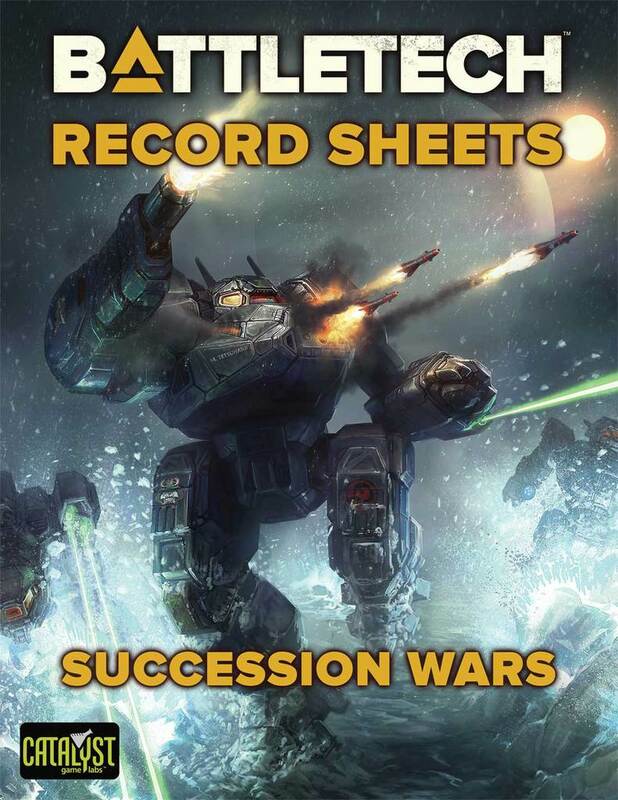 When BattleTech was just being born this was all still theoretical, but now it’s crossed from the realm of science fiction into science fact. The theory behind myomer materials was first laid down in 1880, when Wilhelm Röntgen first conducted an experiment whereby a rubber strip was sprayed with electric charges which caused the charged parts of the rubber to contract. In the 1960’s and 70’s it was discovered that other polymers would react in the same way. Flash forward to today and we now have thin elastic materials that contract with small amounts of electricity, or muscles that are a thousand times more powerful than a person’s. The obvious application would be the replacement of limbs for victims of terrible accidents, but we here at Sarna know the best use would be to make multi-story killer robots. As a gross simplification, fusion power happens when you slam two atomic nuclei together, which produces a brand new atom and energy. A lot of energy. Only problem is, how do you get two atomic nuclei to slam together and stick? Well, there’s lots of different ways ranging from magnetic containment (like in BattleTech), lasers (is there anything they can’t do? ), or if you’re really strong you can even pinch ‘em together. Historically, all these methods took far more energy just to get those nuclei to fuse than you got energy in return, making fusion a less than ideal power source. We’re getting pretty close though. In 2014, the US-based National Ignition Facility produced the first net-gain fusion reaction. Both MIT and Lockheed are working on making compact fusion reactors that will hopefully bring fusion power into the economically viable zone in the next 5 years. 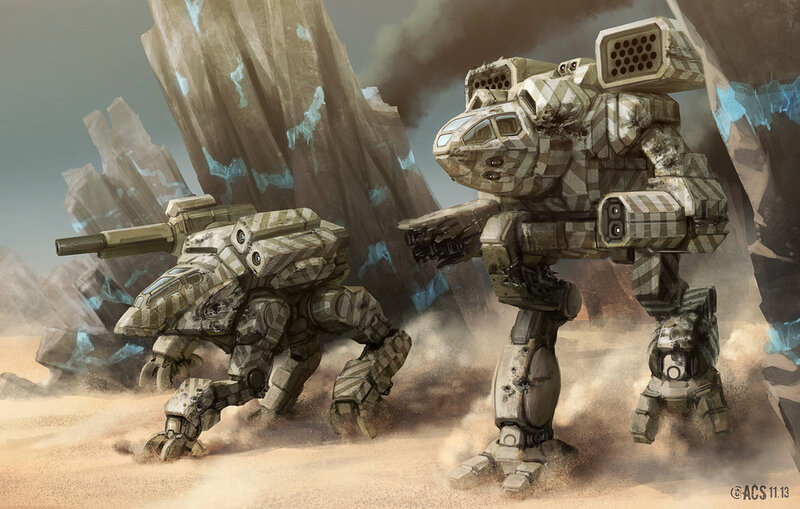 How long it will be before we’re able to power giant walking death machines with miniature suns inside is anybody’s guess, but it’s looking like that day will be sooner rather than later. Humanity has had functional space ships for several decades. The Space Shuttle is the most well known craft that has catapulted humanity to the stars, although the Soyuz crafts are by far the most widely used. Both options still had the problem of having non-reusable components; the booster rockets for the Shuttle, and pretty much everything but the crew compartment for the Soyuz. Sadly, DropShips may be the technology that is furthest away from seeing reality. There are certainly planned refinements to the Soyuz style rocket technology, like the Falcon 9, but so far the enormous energy requirements of getting something as large as a DropShip to space and back is just well beyond our current knowledge. But there is hope – private companies are developing space planes that are designed to operate both in atmosphere and out. It’s a far cry from being able to take a lance of multi-ton humanoid tanks to the moon and back, but it’s a start. Okay, I was wrong – this is actually the furthest away from reality. So far looks like there’s still a lot of complicated math involved before we can travel between the stars. I’ve got a surprise for you; they exist! Sure, they don’t have legs, and they’re not powered by a fusion engine, and you don’t need a neurohelmet to control them, but they’re giant robots. And they aren’t just being used in fictional combat – they’re gunna actually fight. This entry was posted in Science on 2017/03/04 by Sean. Of course I don’t know of any Kearny or Fuschida professor’s that are planning on publishing any warp drive papers next year…so we may yet be a long while off. Yeah, that still looks like a lot of complicated math to me. Hopefully one day! Have you seen this CNN post? 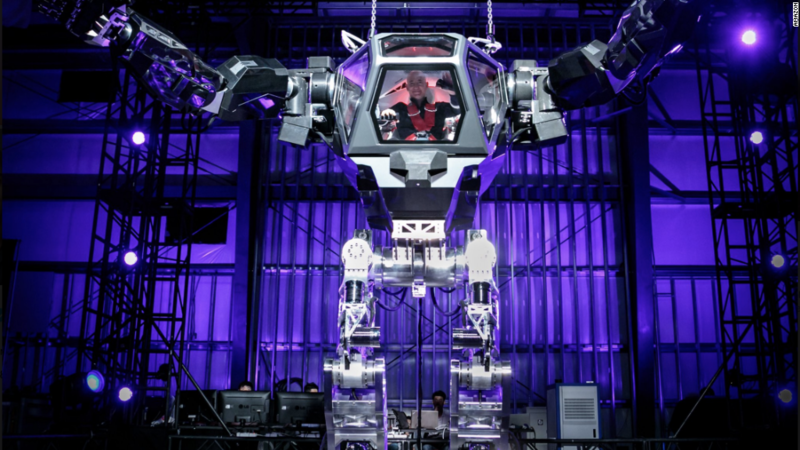 It looks like the Amazon CEO is riding inside of a battlemech.